It is said that the Acai Berry fruit along with the benefits of raspberries can help shed pounds while helping the body to cleanse.It is blended with our luma tea formula. It is said that the Acai Berry fruit along with the benefits of raspberries can help shed pounds while helping the body to cleanse. We have blended both the Acai Berry and Raspberry leaves with raspberry flavor, blue flower with natural acai berry. It is also blended with our luma tea formula to help you on this journey. 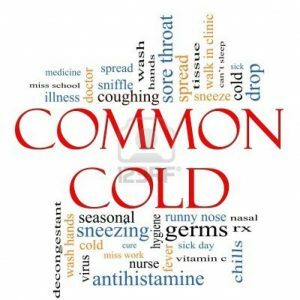 This herbal formula is used to treat the common cold with cold symptoms. Use our other cold formula if there are heat signs. © 2004 Luma Tea. All Rights Reserved.